I never really go to town on Christmas decorations, however this year I've added some extra touches to my room to make it that little bit extra Christmassy. Here are some ideas to make your house or uni room more festive this season. 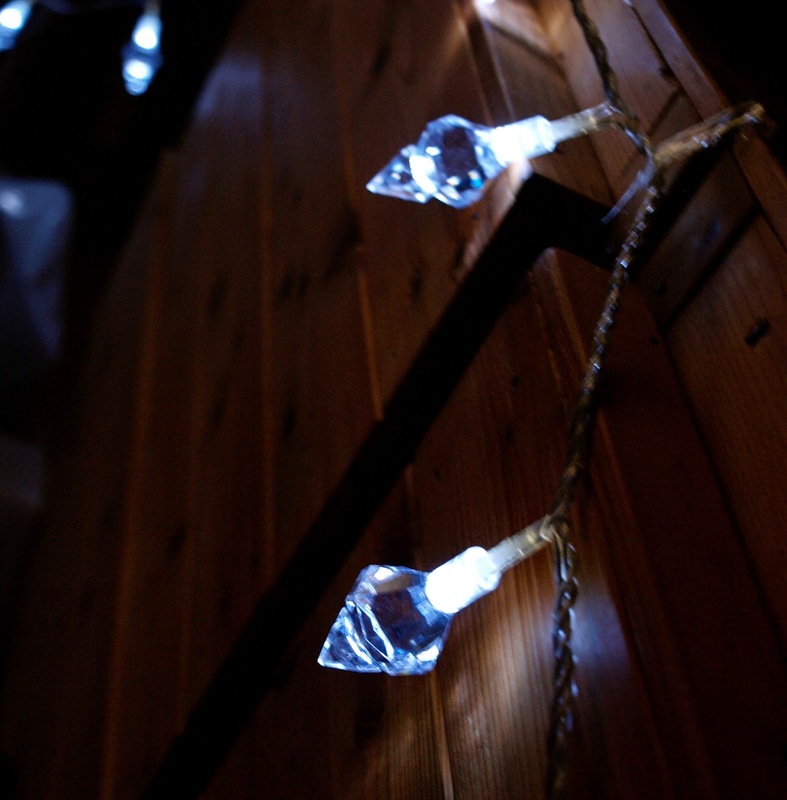 Fairy lights are a great way of adding decoration, and this year I found some old ones in my room and decided to put them up. I have a long one around the drawers, and two smaller ones which are battery operated. It's really nice to turn them on and watch a Christmas film, and it does get you into the spirit. You don't always need a huge Christmas tree if you don't have the space, and Paperchase do some really cute ones that will be perfect for a desk. 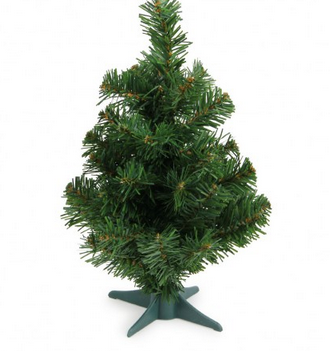 This one is 30cm and you can add some lights and a few baubles on and it'd look so sweet. I don't actually have a Christmas tree at all this year, but next year I'm hoping to get a really big real one! Probably my favourite 'decoration' is this duvet and pillow set from ASDA. 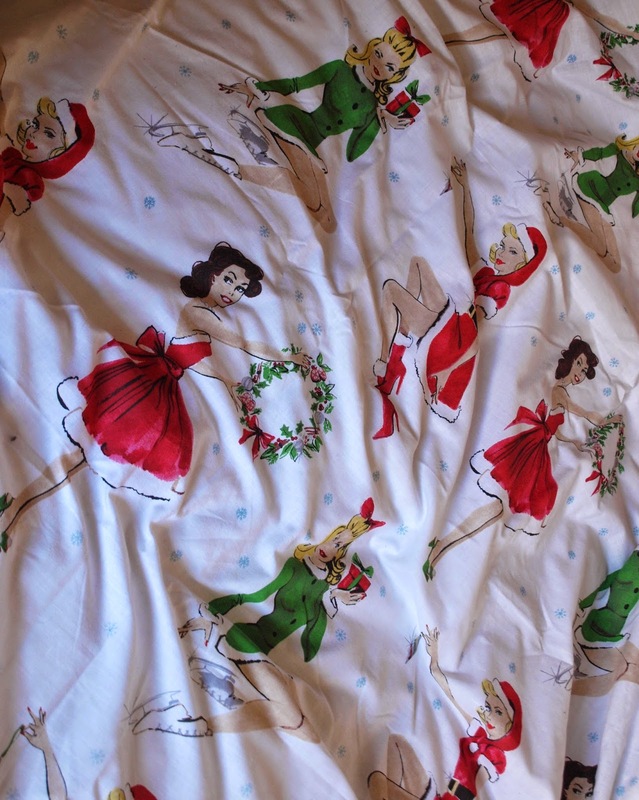 It's £12 and has pin up girls with Christmas outfits. It's so cute and really warm and cosy aswell! Add some cushions on top and you'll feel set for Christmas every time you go to sleep. 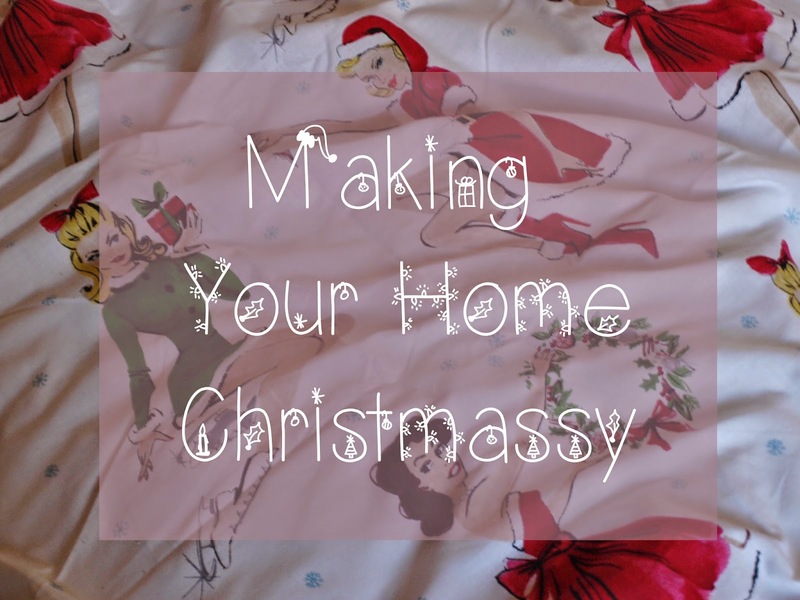 What do you do to make your home Christmassy?